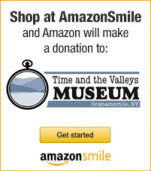 The Time and The Valleys Museum has recently been voted as one of the Best 25 Things To Do in The Catskills by VacationIdea – Dream Vacation Magazine. We’re very proud of this distinction, and hope you’ll spread the word! 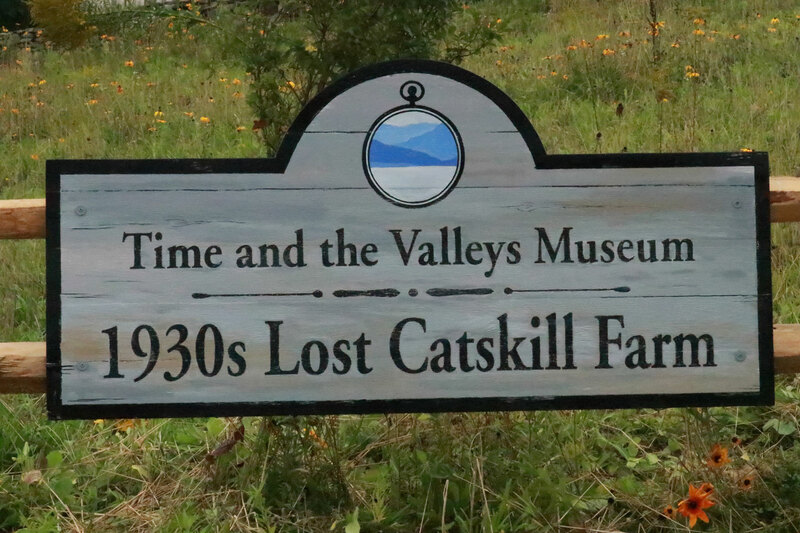 New 1930s Lost Catskill Farm! 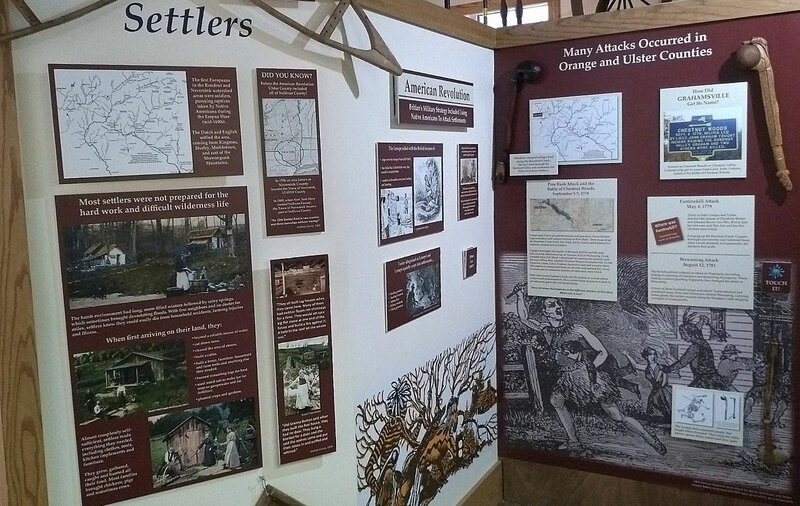 Come see our newest exhibit!! Located behind the Museum, the new 1930s Lost Catskill Farm tells the story of farmers who were forced to give up their land to build NYC’s water system. Period buildings include a farm house, outhouse, milk house and workshop powered by a working waterwheel. An 1870’s barn was painstakingly disassembled and reassembled on site, and visitors can also see an original 1930’s power plant. Visitors can even download a mobile app audio tour of the farm onto their smart phone or mobile device. The tour reflects a ten year old girl’s perspective on everyday local farm family life. Memorial Day to Labor Day: Thursday to Sunday, noon to 4 p.m.
September – Weekends – noon to 4 p.m.